The electric vehicle (EV) revolution is on. Or so we keep hearing. But, are Americans really ready to turn in the keys to their gasoline-powered cars, trucks, SUVs and minivans and plug into an electrified future? Electric vehicle sales still a small piece of American pie. 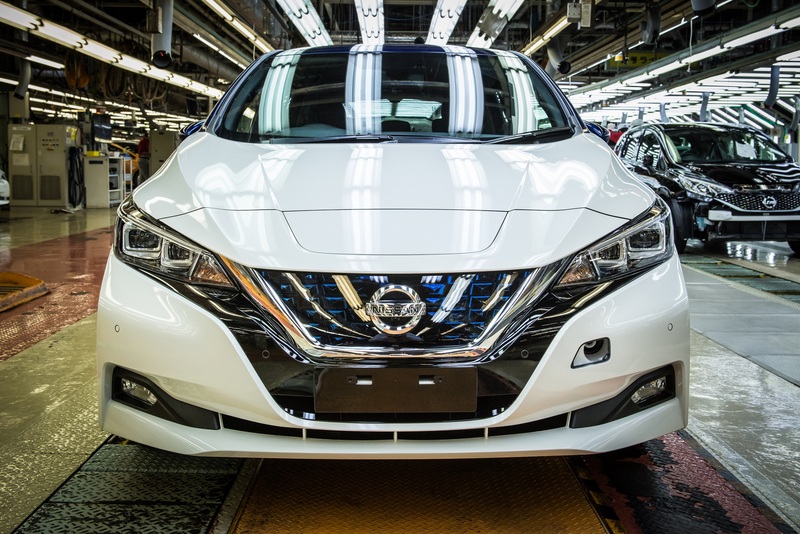 A survey by AAA shows that the “American appetite for electric vehicles is heating up,” and that 20 percent, or 50 million people, likely will go electric for their next vehicle purchase. But that leaves 80 percent of vehicle owners – about 200 million Americans – who don’t plan to buy an electric vehicle the next time around, based on the AAA results. So when will that 20 percent happen, with owners keeping their vehicles longer than ever? Around 2025, according to the website EVAdoption, which analyzes “key factors that will drive mass adoption of electric vehicles.” By then, EV sales will have climbed to about 3.5 million out of 16 million in total sales, based on sales data from GoodCarBadCar.net, Inside EVs and IHS Market. That doesn’t exactly make EVs mainstream vehicles – and won’t for the foreseeable future. “Creating forecasts of when mass adoption will occur is a fun exercise, but no one can say with any real confidence that their prediction is likely to be spot on,” said EVAdoption. Nor should it keep you from considering the purchase of an EV if it fits your lifestyle. You just won’t be in the mainstream of American drivers for a long time.